For every knitter, there comes a time when your project takes more than one skein of yarn. This leads you to a crossroads. How do you join a new skein? There are so many methods to choose from. A good method for lace is Russian splicing. 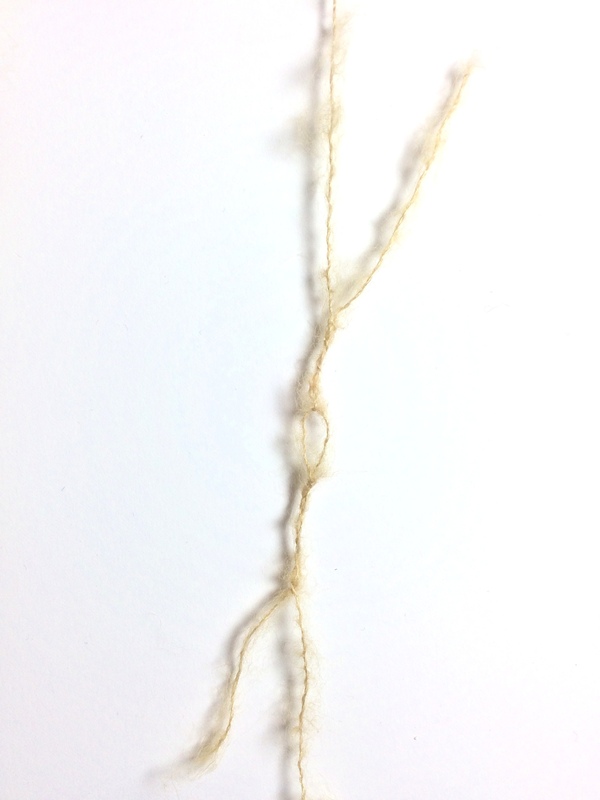 This method is a little tricky but, when done well, it is a seamless way to integrate your new strand of yarn. 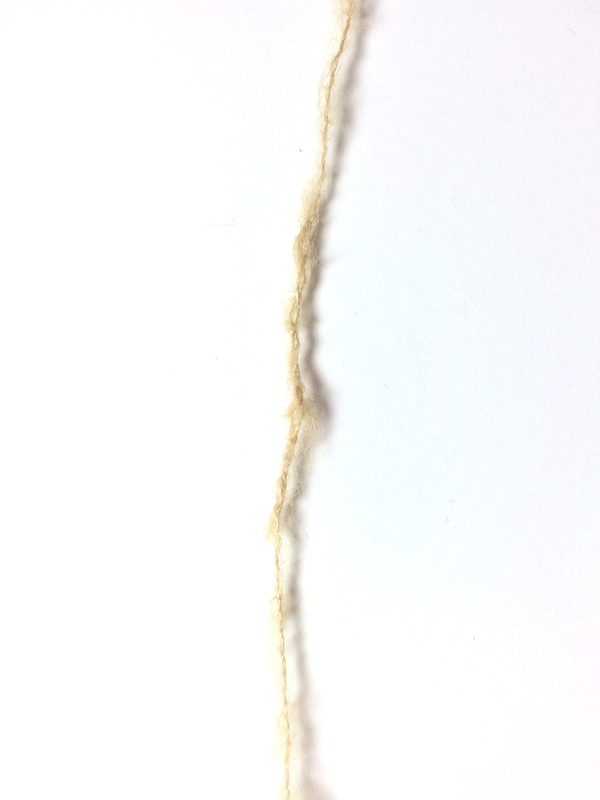 It is a great alternative to spit splicing (described below) when you are working with a non-100% wooly yarn. Lace weight yarns, like Ultra Alpaca Fine, Cosma and Andean Mist, would be good choices for this technique. 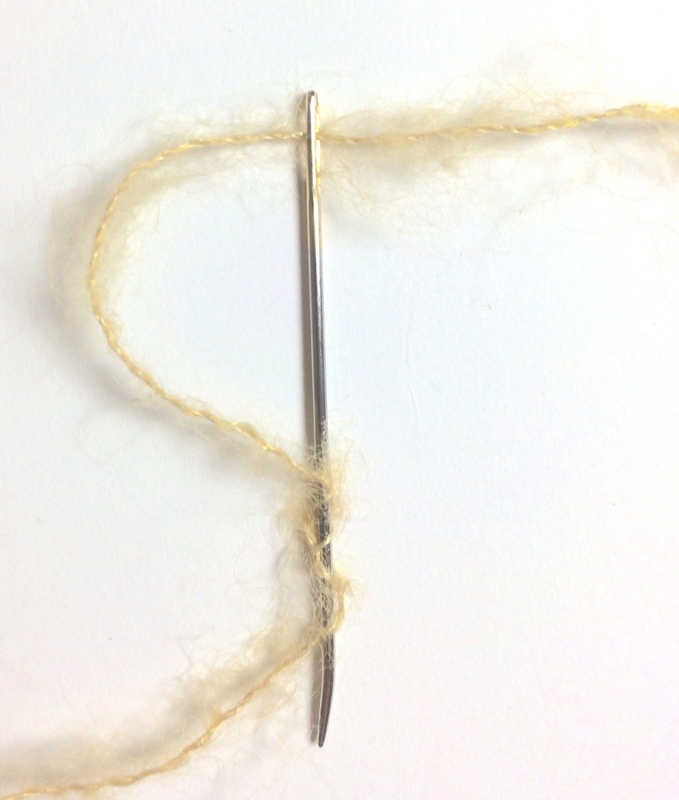 Using a sharp needle, thread your tail end of the working yarn. Untwist the tail just a bit to loosen up the plies. Then bring your needle down through the middle of your loosened yarn. This forms a loop. Maintain that loop while threading the yarn through itself. The farther down you do this the stronger your splice will be. Now, using your new ball of yarn take its end tail and pull it through the loop just formed. 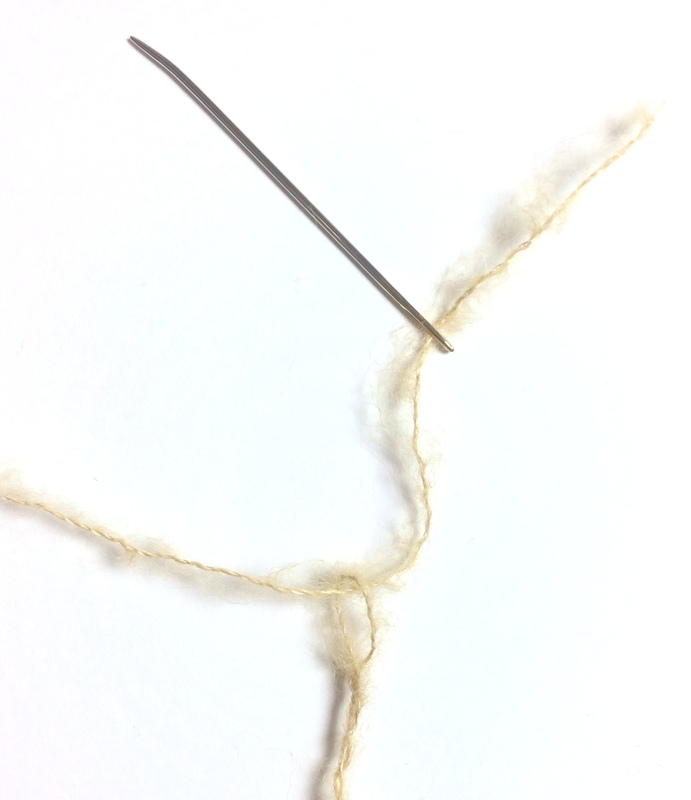 Thread your needle with the new tail of yarn and loosen the plied yarn. 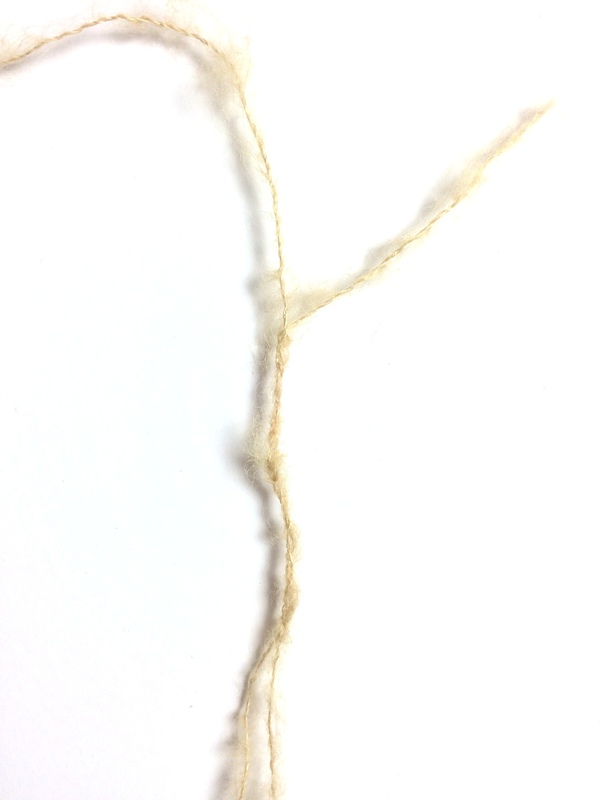 Thread yarn through itself forming a second loop. Pull so that the two loops are snug around one another. Snip the ends of the tails and you can begin to knit! The popular spit method, mentioned above, is another seamless way to join your yarn, but it is not for the faint of heart. Yes, you actually have to use a bit of spit to make it work. (I’m not going to show pictures of this). The end result is pretty magical, you form a continuous strand of yarn, no trimming of ends involved. But it’s important to note that this only works for 100% wooly yarns. The more rustic the better! Blackstone Tweed, Ultra Alpaca, Peruvia Quick, Lustra and Abode are all yarns that could work well. Loosen the plies at the end of each strand – the working yarn and your new ball of yarn. If the yarn has many plies, you can try eliminating a ply or two from each strand. Loosen the plies and fibers and overlap them for about two inches and hold in the palm of your hand. Add spit (there’s really no good way to say that). 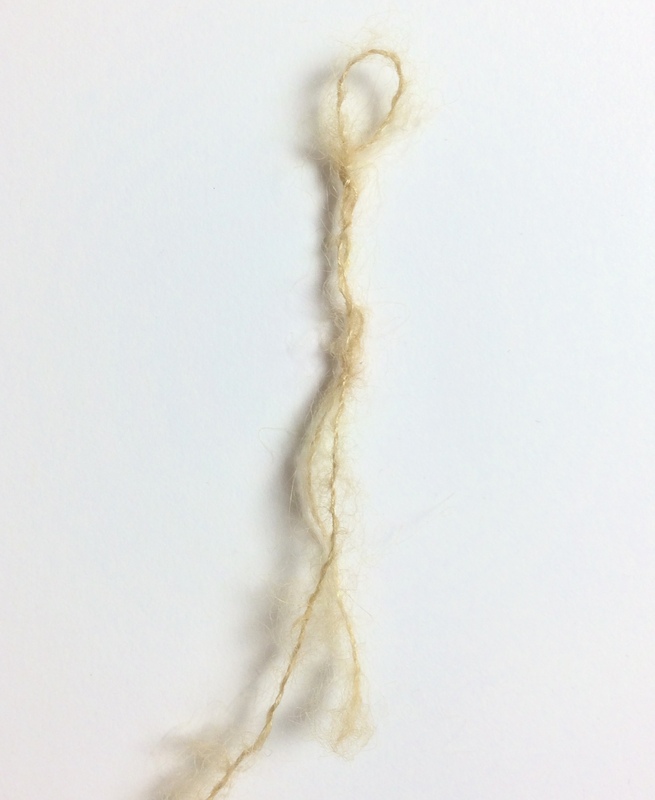 With your palms rub the two strands together so that the fibers agitate and become felted, forming one continuous strand. Once it is truly felted together you are ready to continue knitting. Some people use a different method for every project, but you can also stick with the one you like best. I use spit splicing when possible. I keep a small squirt bottle of water beside my chair. Sometimes a little hand cream rubbed into your hands first helps too. Those are great helpful tips! Happy Making! If spit grosses you out, use hand sanitizer instead. The wool still felts just fine, and there’s no germy spit to deal with. These days, pretty much everyone carries a little bottle of hand sanitizer, so you can even borrow from a neighbor on the bus if you leave yours by your knitting chair at home. “Spit” splicing (whatever liquid you use) will work on blended yarns, too, as long as there is 6070% wool or other animal fiber.